Every day we are confronted with vast amounts of visual messages, but without a basic under- standing of visual language many of these messages remain incomprehensible to us, and a productive dialogue between producers and consumers of visual communication cannot take place. Knowledge of visual concepts is often acquired through physical experience and applied without the use of written or spoken language: there are, however, a number of underlying processes before and after the act of creation where verbal language has an important function. Reflection about what one is going to create or what one has created alters the creative process: we think differently when we have a language to describe something. This book is a contribution towards establishing such a language. 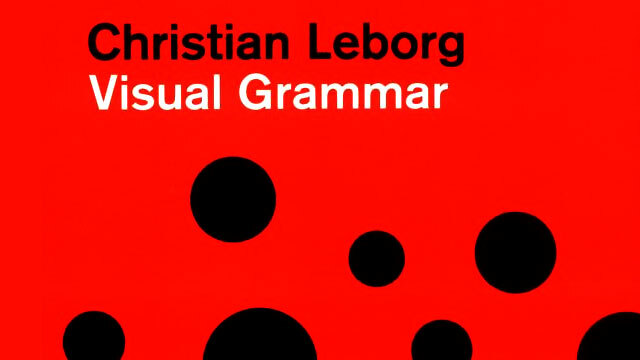 It intends to be both a primer on visual language and a visual dictionary of the fundamental aspects of visual communication. 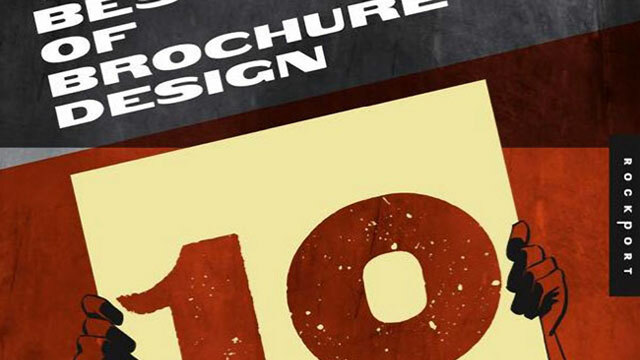 Can you judge a brochure by its cover? Well, yes, you often can. A brochure is a lot like a person. Each is different: every one has something to say. The brochure cover, for example, has to do a good job of introducing itself, as if to say “You might want to listen to this and here’s why.” If the cover can compel the reader to pick it up and open it. a major hurdle has been overcome. 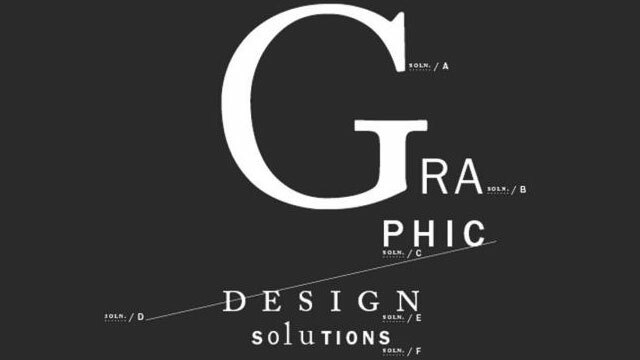 Graphic Design Solutions remains the most comprehensive how-to reference on graphic design and advertising for print and interactive media, intended to serve as a foundation for a graphic design and advertising design education. Theory and applications arc stressed with an instructive approach. Known for its thorough treatment of theory and major graphic design applications, this text provides hundreds of significant design solutions, which are models of excellence. The more tine examples students see, the better students can understand what constitutes effective, creative solutions; outstanding work should imprint on students. 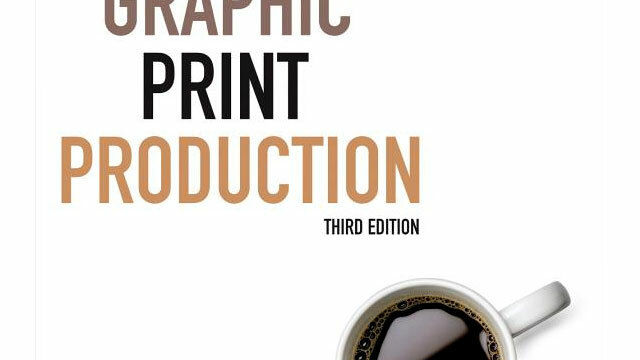 Graphic designers and others responsible for preparing printed materials frequently refer to a variety of diagrams, swatches, templates, conversion tables, and other resources that help them do their job. However, few designers have all the resources they need at their fingertips. Those who work independently, or in small studio environments, often find themselves wasting time searching the Web or seeking out other sources for the information they need. 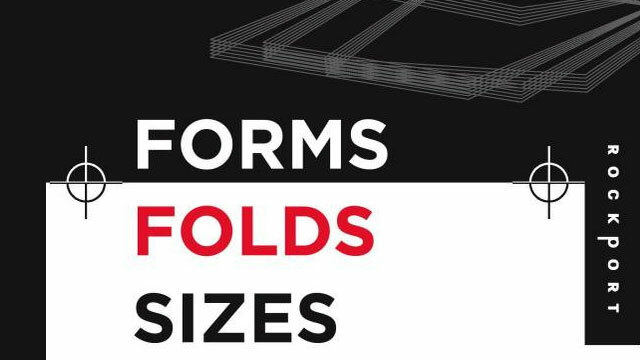 Others in large studio or agency environments may have access to a vast library of resources but find themselves spending just as much time looking through volumes of materials before they find the information they need. 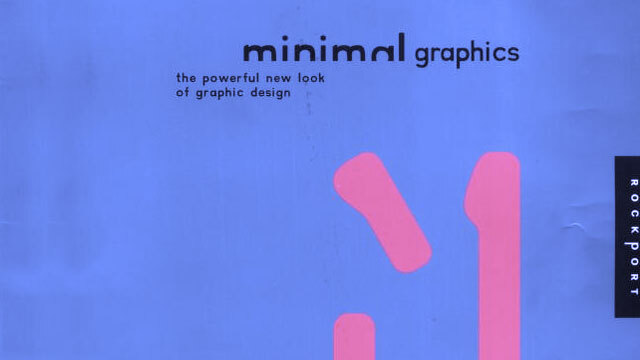 Keep informed about new graphic design books by joining our mailing list.